A recent study, led by Robert Carpenter, a professor at the London School of Hygiene and Tropical Medicine, has found that bed-sharing increases the risk of Sudden Infant Death Syndrome for fivefold for infants under three months old. The debate of co-sleeping has been long and strong. Battling the American Academy of Pediatrics, who call the practice “hazardous” with many who say it’s common around the globe with few dire outcomes. Many siting Japanese parents (or grandparents) who often sleep in proximity with their children until they are teenagers, referring to this arrangement as a river – the mother is one bank, the father another, and the child sleeping between them is the water. Japan has the lowest SIDS rates in the world (between .2 and .3 babies per 1000 live births compared with approximately .5 per 1000 infants for the US). What’s unique about this recent study is how factors like drugs, alcohol, smoking, and the kind of bedding can dramatically change outcomes. The study involved data on 1,472 SIDS cases and 4,679 “controls” published in five different sets of data from the United Kingdom, Europe and Australasia. British researchers noted that even if parents do not drink, use illegal drugs or smoke, bed-sharing increases the risk for SIDS. They advised that rates of SIDS, which is a major cause of infant death in developed countries, would drop dramatically if parents did not sleep with their babies. In the United States, all parents are advised to not sleep with infants less than 3 months old. However, in England only certain parents, such as those who smoke, drink or use drugs, are advised to do the same. Based on their findings, the researchers said a stronger stance against bed-sharing for infants is needed in that country. The researchers added that even among very low-risk breast-fed babies, 81 percent of SIDS deaths in infants under the age of 3 months could have been prevented by not co-sleeping. In cases where neither parent smoked, the baby was breast-fed and the mother did not drink or take drugs, the risk for SIDS was still five times higher than if the baby slept in a crib next to the parents’ bed. The study authors pointed out that the parents of 22 percent of the infants who died from SIDS had been sleeping with their child at the time of death. The risk for SIDS drops as babies get older. Still, they noted, the risk was much higher if either parent smoked, or if the mother had at least two drinks within 24 hours or had used illegal drugs, such as marijuana, at any time since the baby was born. 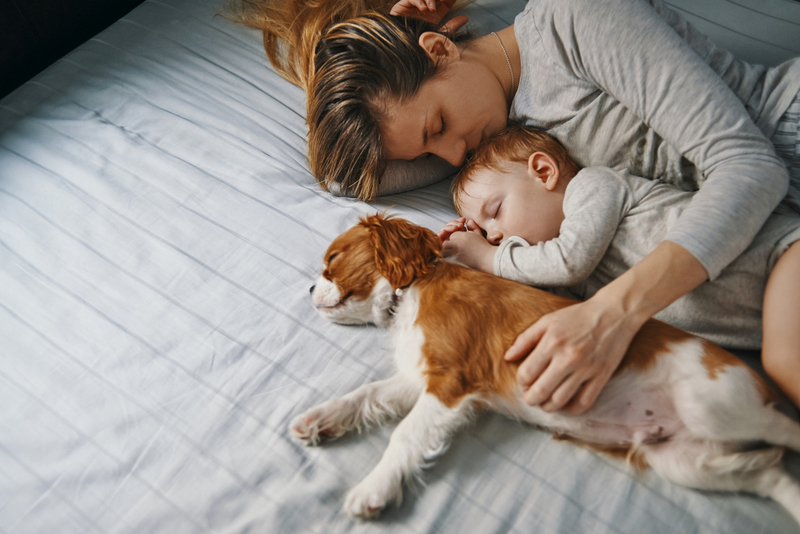 Over the past decade, there has been a significant increase in co-sleeping; the study authors estimated that about half of SIDS cases occur while co-sleeping.